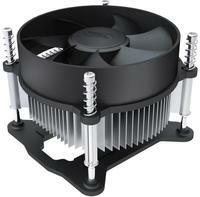 * Equipped with multiple clips to support Intel LGA1156/1155/1151/1150/775 and AMD FM2/FM1/AM3+/AM3/AM2+/AM2/K8. 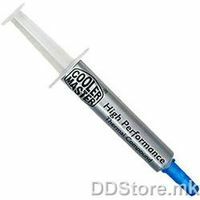 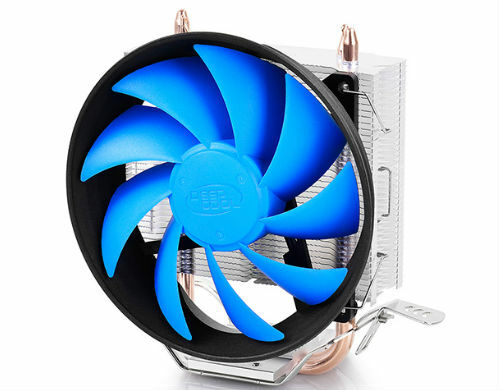 * 2 sintered powder heatpipes directly touch the CPU surface and conduct heat from the processor quickly to protect it from overheating. 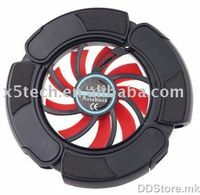 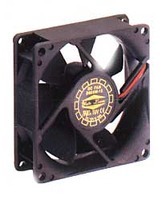 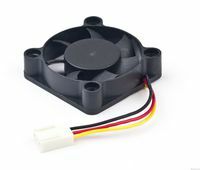 * Ф120x25mm fan with PWM function offers a perfect balance between airflow and noise. 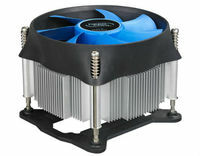 * Easy installation without moving the motherboard. * High cooling performance up to 100W solution.